Whenever I heard people say 'I will not going out of the door without mascara' I always thought it was a little dramatic. I suppose I didn't really appreciate the difference it makes. It was only when I did the Hollywood Lashes course last year that I realised that the reason why mascara didn't seem to make much difference for me was because my eyelashes are straight so when you look at them head on you can only see the tips. Since learning about how to keep my straight lashes curled I have a new found respect for mascara! 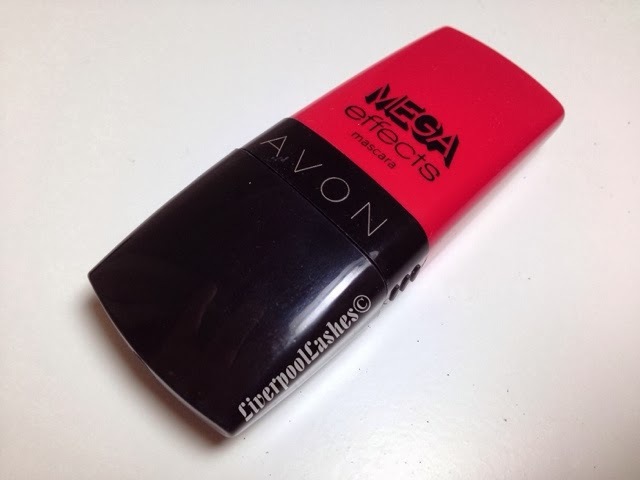 Today's post is all about Avon Mega Effects Mascara which I first saw Pixiwoo on You Tube demonstrating. 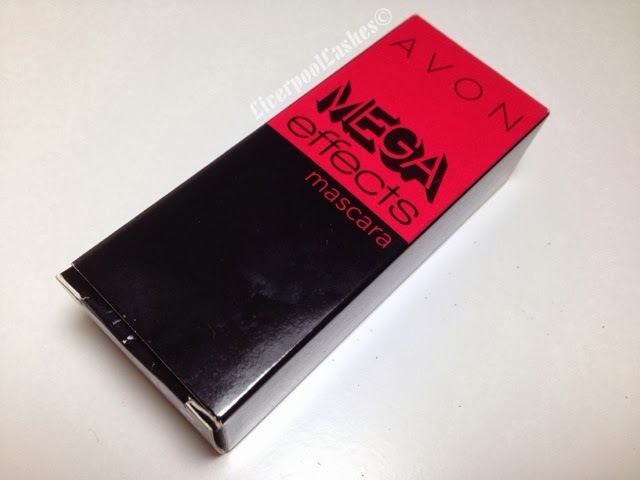 This mascara claims to provides panoramic volume and corner to corner coverage for dramatic definition. As I already knew what the packaging looked like it was less of a surprise although I did notice that you do need to apply a little force to get the paintbrush style wand out of the container. 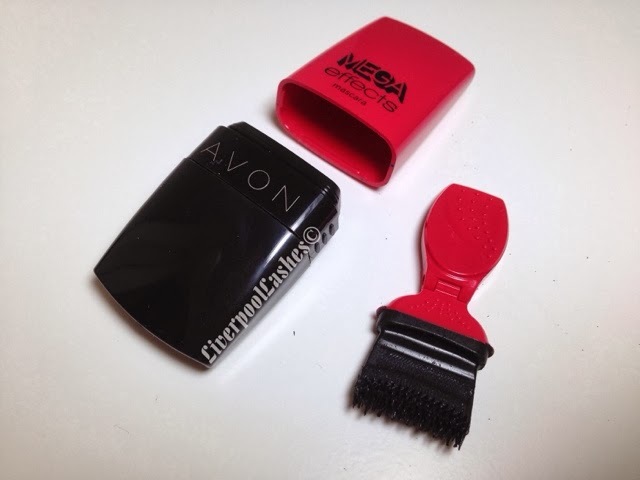 The wand looks like it already has a lot of product on it and a little clumpy which worried me but I had heard so many good things about it I was still excited to try it. I still did my waterproof mascara trick to hold the curl as I will never miss that out now but then I applied this mascara. WOW. 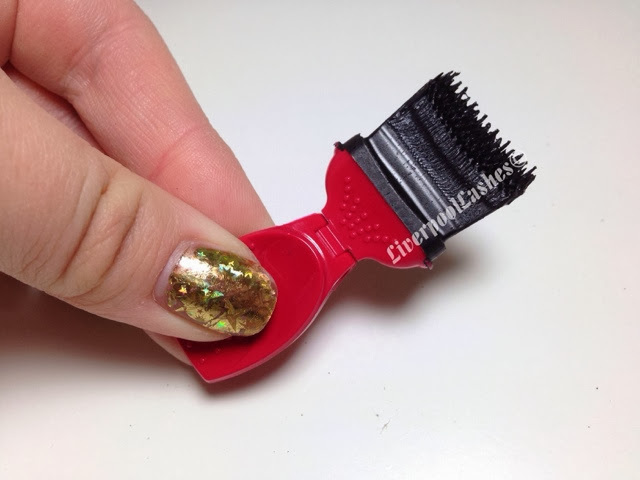 Admittedly it's a little awkward as the width of the brush and your fingers holding it kinda get in the way as opposed to the traditional skinny wand that you put to the side of your face so it's not in your view at all. Once you have mastered the angle (I find it easier to hold it close and blink into it) this mascara gives you the most amazing lashes. 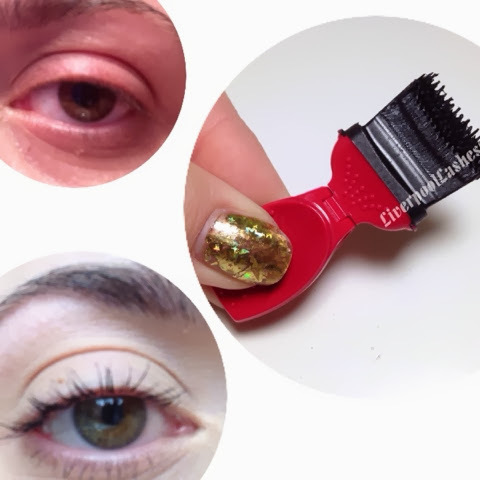 The formula gives my lashes an incredible amount of volume, transforming my sad little lashes into wispy gorgeous ones. I love the volume it gives at the root of my lashes, it's almost an effect close to tight lining my eyes. 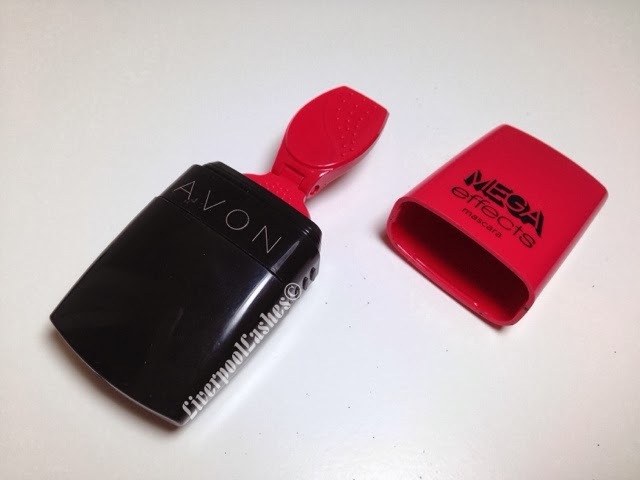 The above photos really don't do this product justice but I was so impressed that I felt like I should add them in anyway so you have a rough idea of what this bad boy can do. The bottom line is... get it. Off you go. Get it. I honestly think it's the bees knees, I'd go as far as to say it's my favourite in my collection.